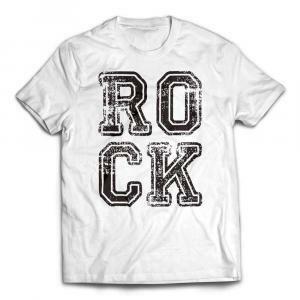 Simple and understated, this premium t-shirt says it all in one word – ROCK. 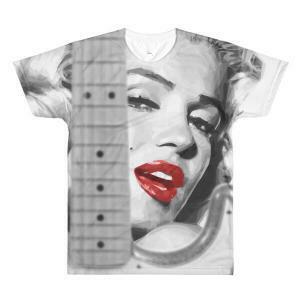 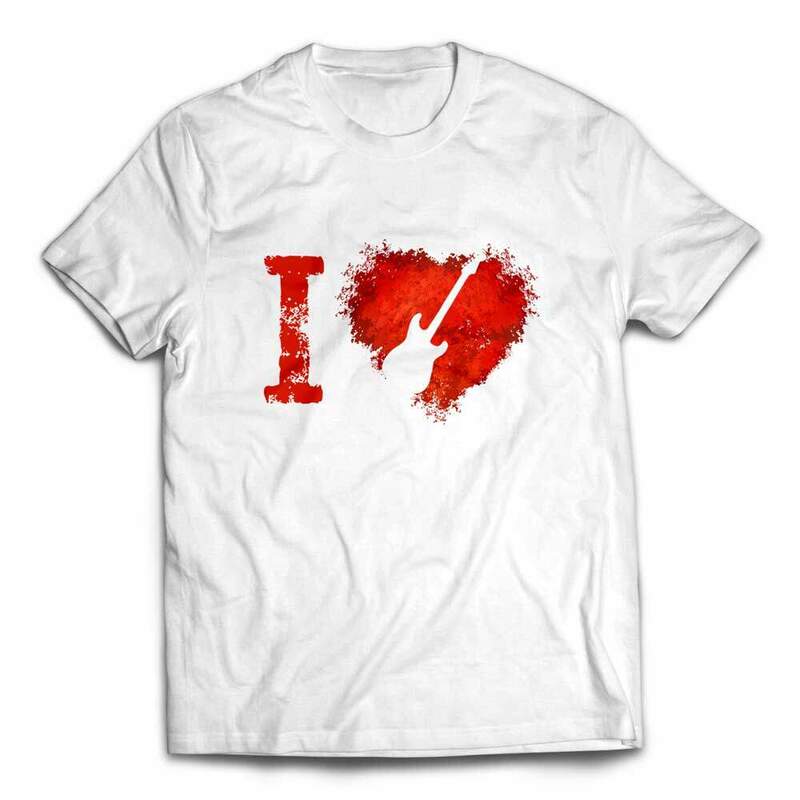 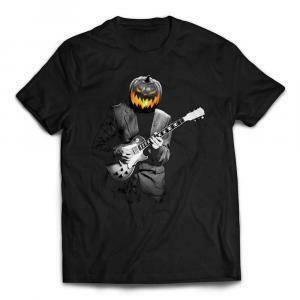 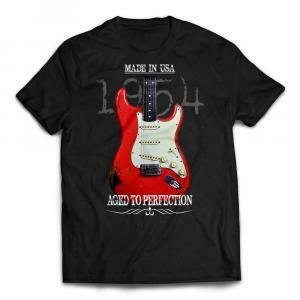 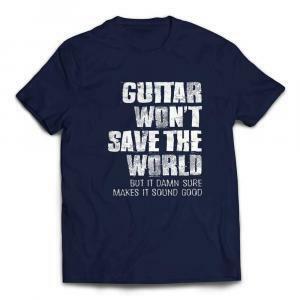 If you love rock t-shirts with clean design, this tee is for you. 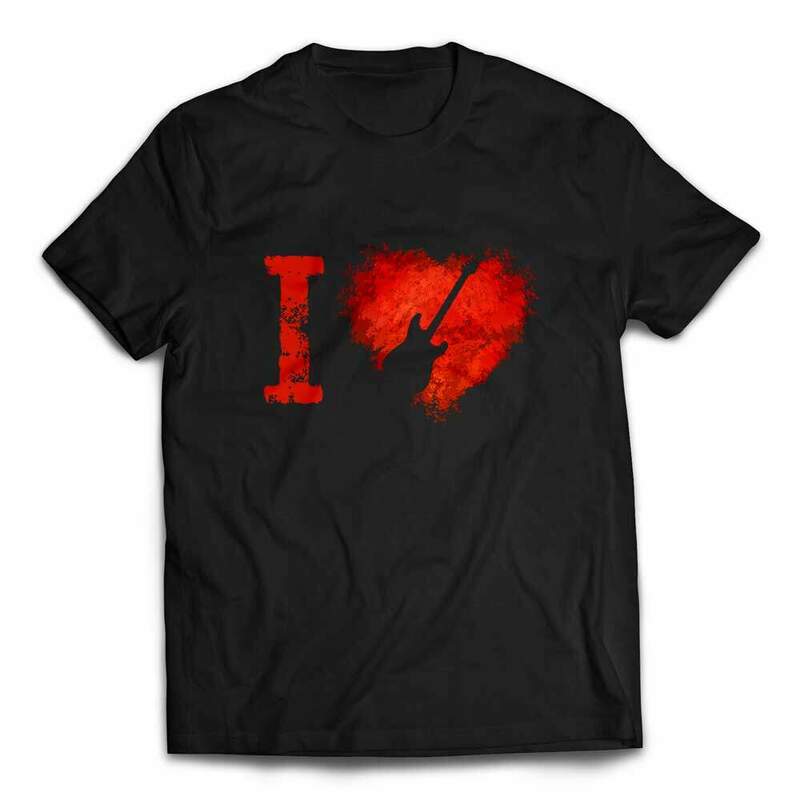 Give your love for rock music a shout out.